With a mountain covered with pine trees as a backdrop, Hotel Greenland is the perfect spot for a relaxing holiday in Turkey. This family-friendly hotel showcases a wealth of on-site facilities coupled with contemporary guest rooms and tasty culinary experiences. Unwind in the sunshine by the duo of pools or chill out in a hammock. 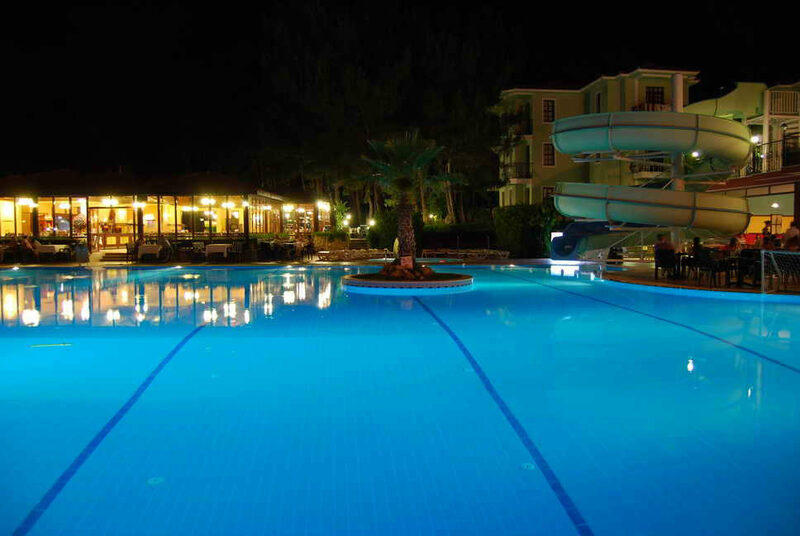 Family fun centres on the two children's pools and the mini club. If you prefer to sunbathe on the sand, hop on the shuttle bus to the famous beaches of Olu Deniz. The on-site eateries present a host of local and international dishes. Buffet-style fare is available in the main restaurant. No need to wander too far from your spot in the sun, light bites and drinks are also served in the two snack bars and pool bar. At night, this place really comes to life with a great selection of entertainment. Flex your vocal chords at the karaoke or join in the Turkish dancing. The little ones have their own mini disco, too. The contemporary guest rooms offer a calming environment for unwinding. Neutral colours and wooden furniture blend with modern touches such as an LCD satellite TV and minibar. Relax on your furnished balcony and enjoy the views. 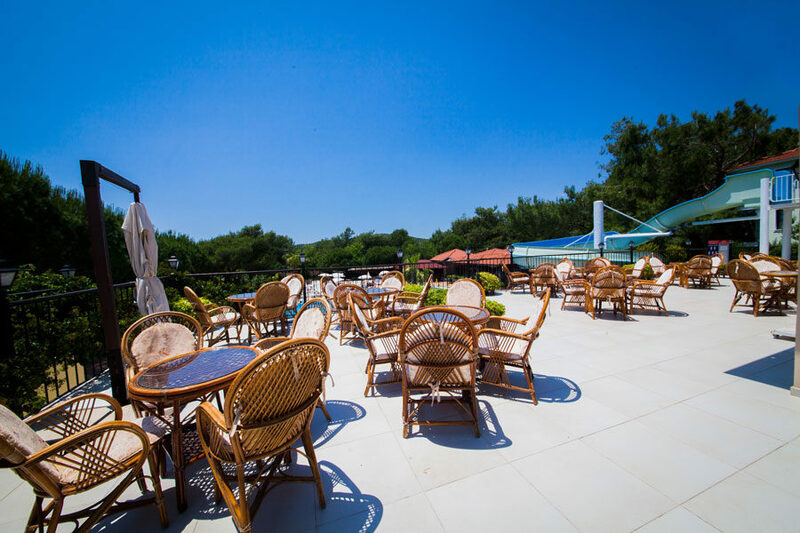 Discover why Hotel Greenland is a popular place to stay for holidays in Ovacik. 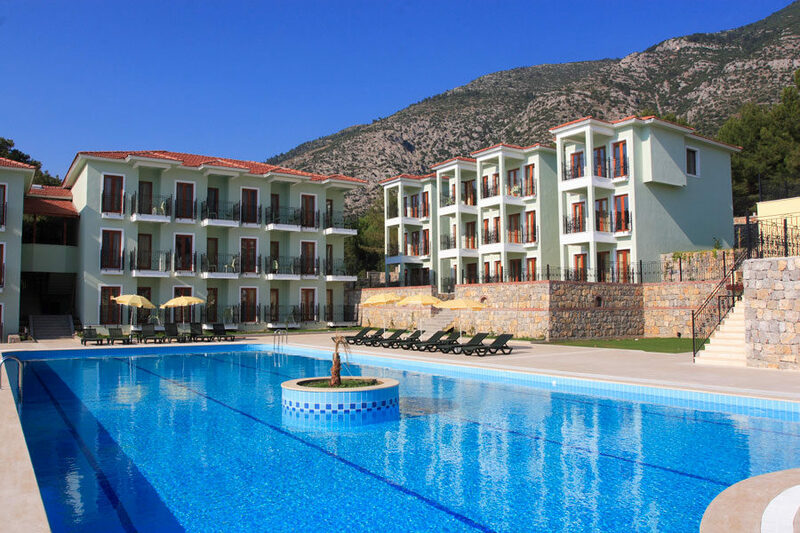 Hotel Greenland highlights include: two outdoor swimming pools, sun terraces, sun loungers, two children's pools, water slide, restaurant, six bars (including two snack bars), mini market, gym, hair salon, and shuttle bus service to the beach. 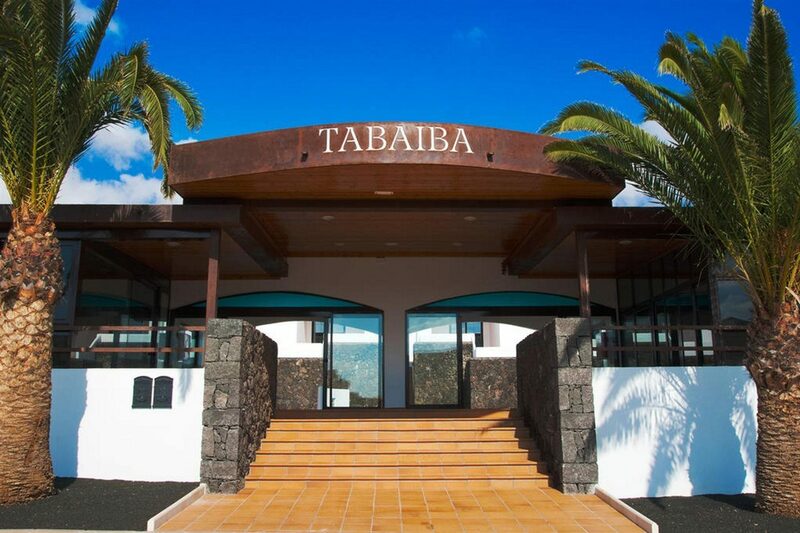 The 24-hour reception offers: currency exchange, luggage store, laundry service, and towel hire service. Sports and activities include: tennis, water polo, table tennis, darts, basketball, pool table, shuffleboard, children's club, and minigolf. The hotel has 160 modern guest rooms. 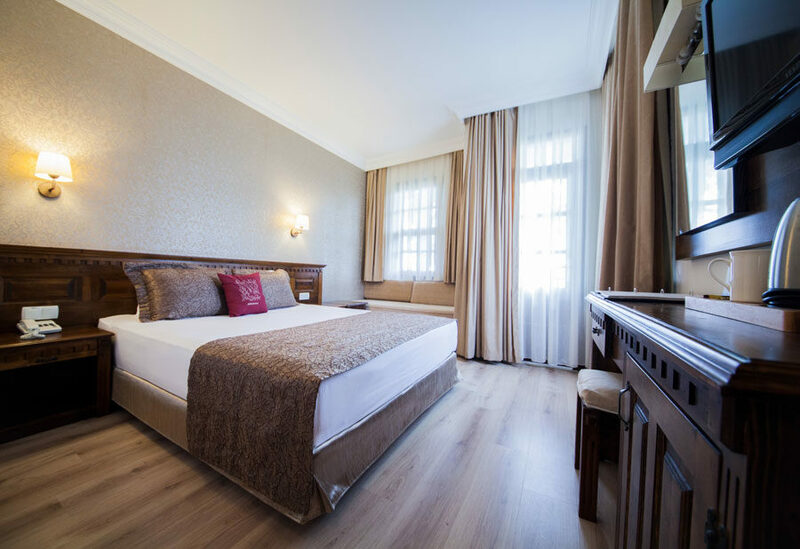 Standard rooms include: en-suite bathroom (with shower), furnished balcony or terrace, air-conditioning, minibar, hairdryer, safe, LCD satellite TV, and telephone. 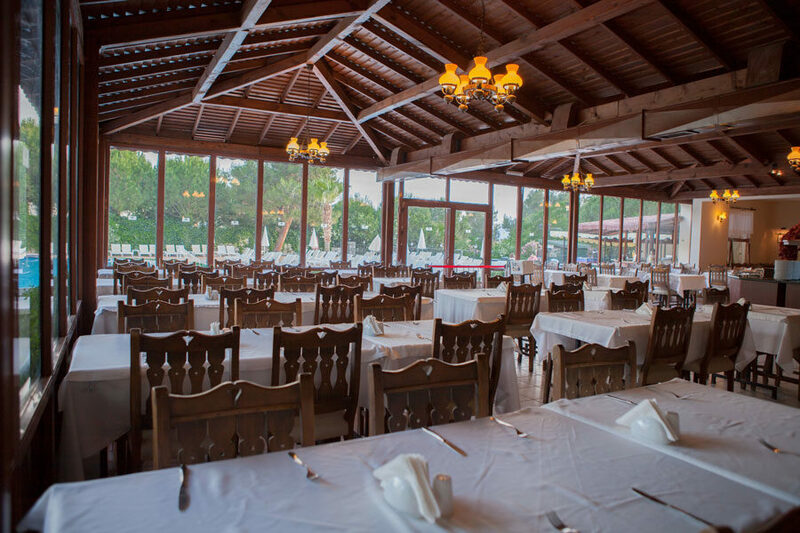 The buffet restaurant features an open-air terrace and offers a menu of buffet-style Turkish and international cuisines. You can savour light bites from the two snack bars, too. Sun & Chill Pool Bar, Pool Bar, Tipsy Turtle Bar, and Terrace Bar are open for hot/cold drinks and cocktails. The evening entertainment includes: professional shows, live music, themed nights, karaoke, quiz nights, bingo, and mini disco.